72.5% of turnover was generated from direct bookings made on company's website or through in-store sales. 16.6% from travel agents and partners such as hotel concierges, tourist information centres or even other tour companies with complimentary products. 10.9% from online travel agents (OTAs) which could be niche or global marketplaces like TripAdvisor Experiences, Musement, TourRadar, Expedia Local Expert, Klook and so on. We expect the proportion of direct bookings to decrease in the coming years. However, it will remain the most important sales channel for any tour or activity business because bookings incur no commission charges and companies get to own the entire customer journey. OTA bookings will grow as OTA grow their market share. While some tour companies might not appreciate the 20% to 30% commission rate they're charged, it could become a necessary evil or a unique business opportunity in the coming years. Sales from travel agents and travel partners will also increase as operators continue to expand their distribution network and sell to a larger audience. 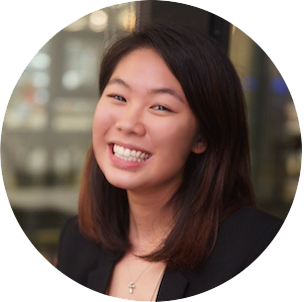 For businesses to grow in the coming years, you'll need to diversify your sales and distribution channels without further burdening your admin team. With that comes the need for a solution to streamline bookings and customer information as it becomes more challenging to manually process your growing number of bookings. A live inventory tracks all the changes made to your products in terms of new bookings, capacity changes and refunds, and syncs them across all your sales channels. Thanks to the internet, businesses can now get the latest booking data and trip availabilities in real-time on their phones, tablets and laptops. For businesses, this means saving a lot of time on administrative tasks like updating your website with the latest number of available spots, back-and-forth emails with resellers to confirm if there are enough seats for a tour on Wednesday, and repeatedly copying and pasting booking details into spreadsheets, email services and other tools used to track sales. A live inventory becomes truly invaluable for businesses that work with a mix of sales channels, from online channels such as your website and OTAs, to in-person sales channels like your store, visitor information centres or a hotel concierge. All these sales channels are automatically updated whenever a new booking is made and all the necessary booking information is sent to your booking system without additional emails or phone calls. Direct bookings are made with the tour or activity company, without the help of intermediaries or resellers. Bookings can be made via the company's website, in-store or with a sales person from the company. At TrekkSoft, we have booking tools that speed up the sales process at all these points-of-sale, along with back-office management tools to keep track of bookings and customer details. Our Booking Engine integrates with your website, whether on Wordpress or SquareSpace. It allows customers to select a tour that suits their schedule, book and pay for it on your website. You can also collect more information about your customers at the point of booking. Ask about food allergies if this booking is for a food tour, or ask customers how they heard of you to collect market research data. Bookings from multiple sales channels are automatically processed and synced across devices, allowing you to take bookings on-the-go while giving you access to your latest availabilities in real-time. Create accounts for your guides, admin staff, accountant, travel partners and resellers. Set their user permissions to make sure they have access to all the information they need and nothing more. As mentioned earlier, 1 out of 6 customers booked through travel partners and resellers. Resellers could be local businesses you partner with such as other tour businesses, restaurants, hotels or tourist information centres. Resellers could also be international business partners like traditional travel agents or travel distributors. Let your partners sell your tours on their channels too, whether on their website or in-store with their sales team and guides. TrekkSoft's Partner Network lets you connect with other TrekkSoft users via our internal API. You can select which tours you want partners to resell, set commissions and let partners share your activities on their sales channels. Our tools (like the POS desk and mobile app) let travel partners sell your tours without back-and-forth email chains between you, your partner and the customer. Create a user account for your travel partner and give them access to your booking system. Let them search up your latest availabilities and make a booking on the spot. Depending on the business terms, they could even take a deposit or a full payment. A connected booking system with a live inventory gives you a clear overview of your bookings from multiple sales channels. Every booking that comes in will have all the information needed for you to arrange the tour, plus your availabilities across your sales channels will be automatically updated. OTA market share is growing and tour companies can really benefit from working with them. From our research, we know that companies tend to work with 2 to 5 OTAs depending on their distribution strategies. Working with a mix of niche and popular OTAs can help a business grow exponentially. The only catch here is to make sure that OTA commissions don't cut into your profit margins. Previously, companies would manually process every single booking that came via the OTA, first reading the notification email, then replying the OTA to confirm the booking and finally updating multiple tracking sheets on Excel. 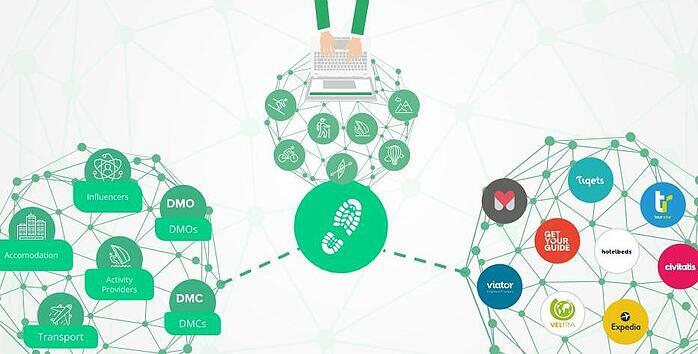 While larger companies invested in building and maintaining their own API connections with OTAs, TrekkSoft's Channel Manager makes it easier for companies to connect to OTAs without the added IT burden. Once your application is approved by the OTA, upload and map your products onto the OTA's platform. This enables a live connection between your booking system and your OTA channels. 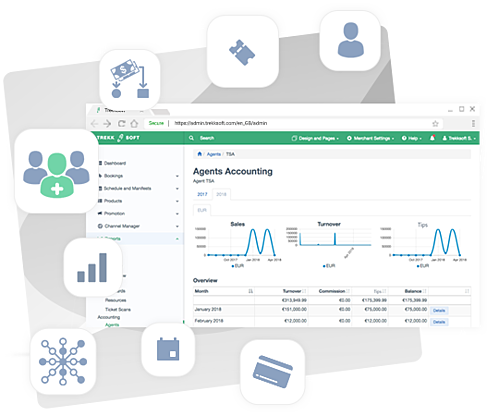 TrekkSoft's Channel Manager takes away the laborious task of manually copying and pasting every single booking into your booking system or Google Sheet. Instead, all bookings are automatically processed and customer information is collected and stored, ready for your guides to retrieve on their smartphones or tablets. 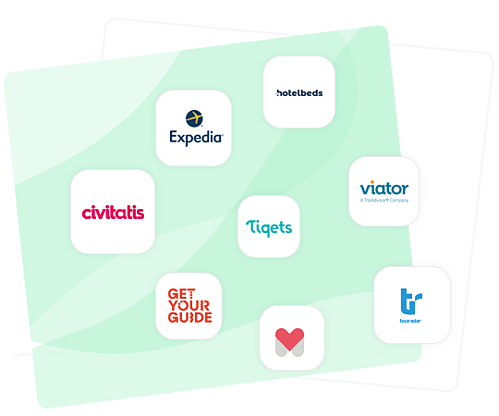 Apart from syncing every single booking, the channel manager also automatically updates your availabilities across your sales channels--OTAs, travel partners, your website and so on. This 2019, we want to build better tools for companies to connect to OTAs, list their tours and manage their bookings. With TrekkConnect, we're getting closer to this goal. Compared to the Channel Manager, the mapping process via TrekkConnect is more intuitive with improved navigation and design. Companies can now take control of their mapping process, instead of relying on the OTA or on TrekkSoft to set up products and get the OTA connection live. With TrekkConnect, changes made in TrekkSoft will not require mapping. Instead, you'll just have to add the new schedule to your existing product on TrekkConnect and the system will handle the rest. In the coming months, we'll work hard to get more OTAs on TrekkConnect and continue to improve the speed of sales and processing. Companies that use TrekkSoft can look forward to taking full advantage of the live inventory across all sales channels, our secret sauce that makes TrekkSoft so powerful. 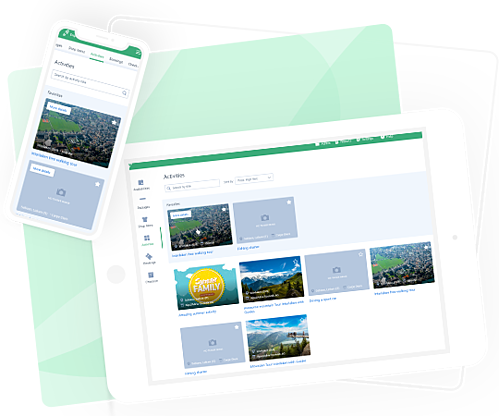 Sell more tours, manage operations and grow your business with TrekkSoft. Interested in a new booking system? Schedule a call with us today!